You could call Scentsy a party-plan company, or you could call it a fragrance company. You could describe it as an award-winning, industry leader in direct selling. Or say that Scentsy is a fun business opportunity for people all over the world. And you’d be right. But that’s not the whole story. — which is a bit harder to explain. It’s passion, friendship, hope and love, all wrapped up in amazing fragrance. We got our start on a sheep farm. About 15 years ago, Heidi and Orville Thompson launched Scentsy as a party-plan company — against all odds. They stored the first batch of warmers and wax in a 40-foot shipping container on the family farm. Without much money to get the business off the ground, they decided to bootstrap, doing whatever they could with whatever they had. Luckily, their family, friends and our earliest Consultants believed in Scentsy, just as they did. And it grew. Want to learn more about the history of Scentsy? Read it here. Scentsy products are sold all over the world by the best people ever: Scentsy Consultants. (You can be one, if you want.) 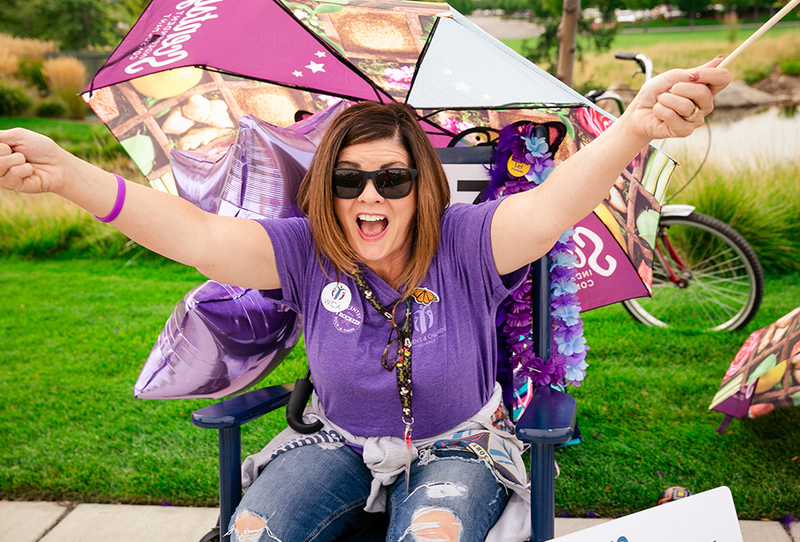 They are the heart and soul of what we do, and their individuality and spirit are what makes Scentsy so special. We support and celebrate them every single day. We are a community of contributors. Giving is ingrained in our culture. From the beginning, Heidi and Orville built Scentsy on Simplicity, Authenticity and Generosity. 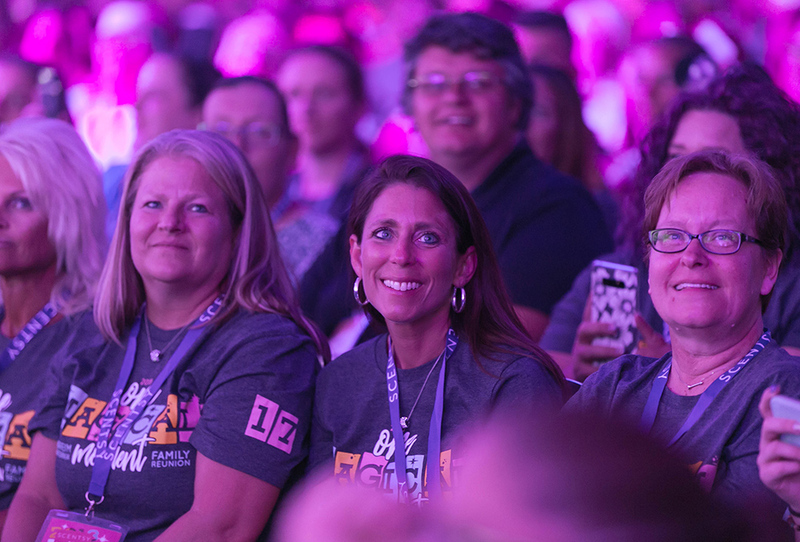 From the top down, we’re living our motto: “Contribute more than you take.” Through cause products, direct giving, company events and scholarships, we’ve donated more than $10 million to causes that matter. We are just a little bit weird. From the outside looking in, the Scentsy family probably seems strange. We dress up, and not just on Halloween. There are giant stuffed animals — our oversized Scentsy Buddies — all over the home office. We are inspired by sheep. We love glitter. We play hooky to sit in rocking chairs all day. We ride go-carts in the parking lot. Every time someone asks what makes Scentsy so special, the wacky memories are the ones that come to mind. At the end of the day, we’re happy here — we feel like we belong. We are constantly stamping our passports. 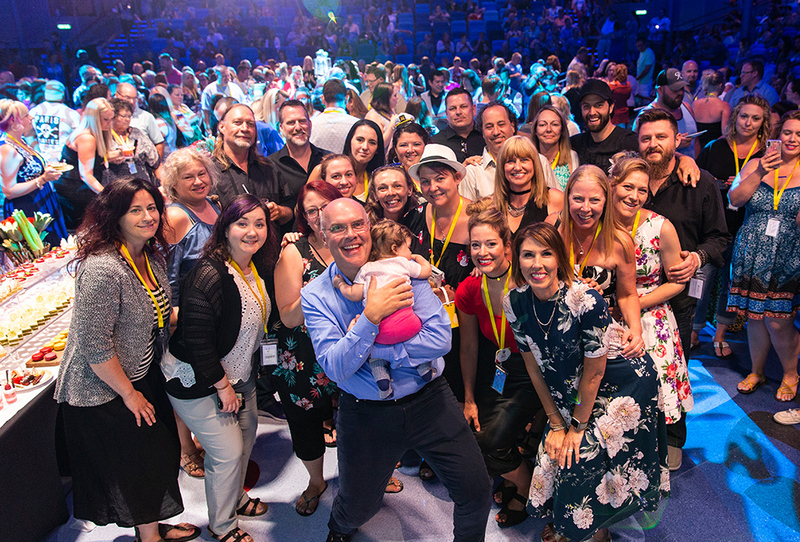 We have Consultants in 11 countries, and we visit each other as often as we can for Scentsy events. 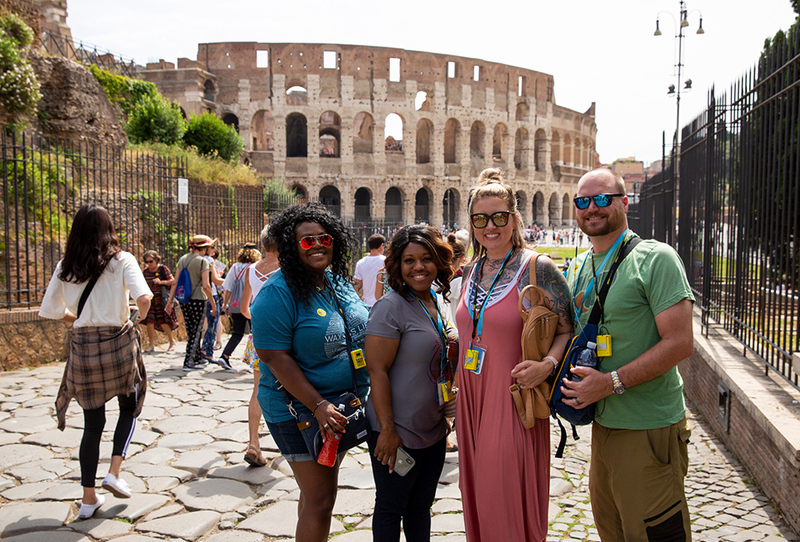 We also travel the world each year — to big-deal destinations like Hawaii, Italy and even Africa — to celebrate the smashing successes of our Consultants, who earn all-expenses-paid vacations for meeting big sales and sponsoring goals. We are more than warmers and wax. They might be our core products, but there is so much more to discover. We love putting big smiles on the faces of our Consultants and customers, so we’re constantly offering something new. 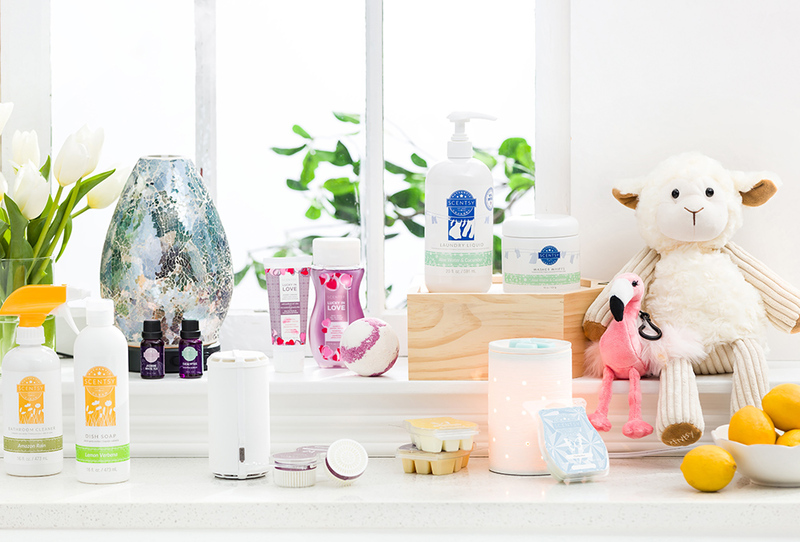 We now have 100+ fragrances and countless ways to experience them at home or on the go, plus dozens of laundry, cleaning, personal care and kids products. All held to our exacting quality standards and designed to elevate everyday experiences with beautiful fragrance. We are always up for a party. 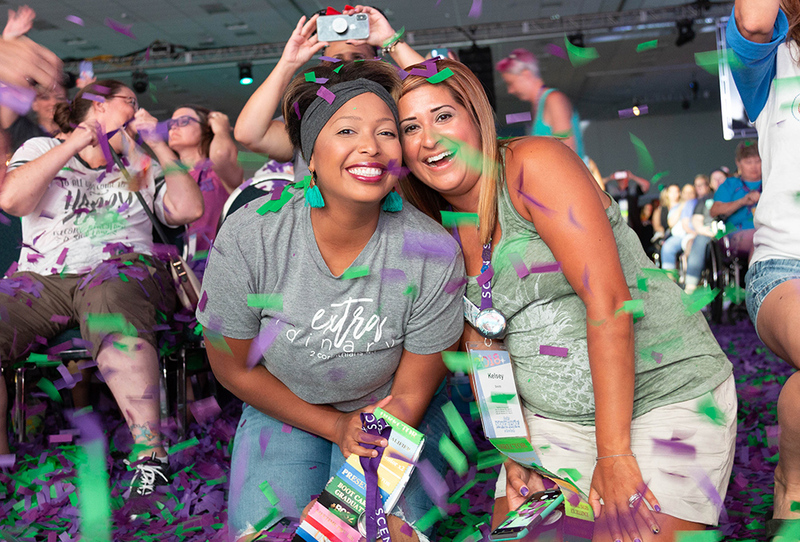 Sure, you can shop online through your Scentsy Consultant when you need a fragrance fix, but the best possible way to experience our products is at a Scentsy party. Why? Because fragrance connects us to our memories and to each other. It’s best when shared. Plus, you can’t smell ANYTHING through a computer screen. To really understand why in-person is best, you have to try it. Call your Consultant to get a party on the books — you’ll see (and smell) what we mean. Don’t have a Consultant? Find one here. This only scratches the surface, but we hope one thing rings clear: Scentsy is not a WHAT, it’s a WHO. 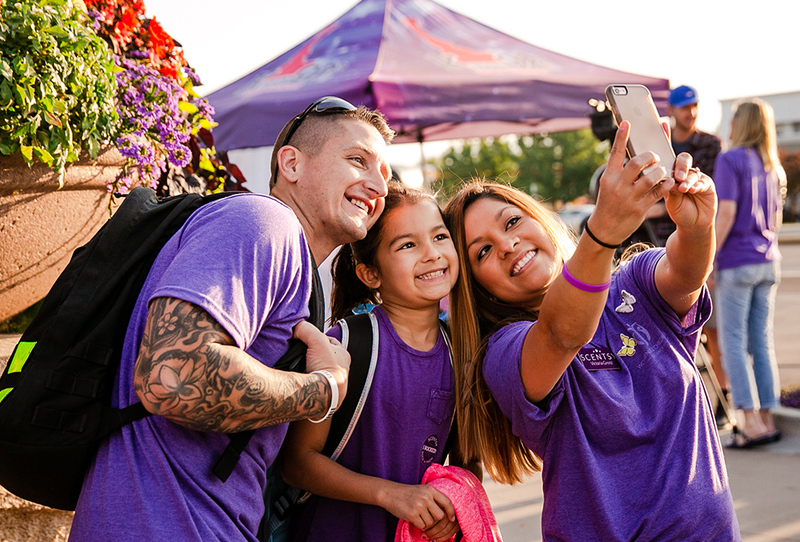 Our story is special because it’s made up of hundreds of employees, thousands of Scentsy Consultants and millions of customers and fans — their passion, their hope, their love and friendship. Together, we are Scentsy. And we’re always looking to grow. There’s much more to learn and experience at scentsy.com. Check us out. Separator image Posted in About Scentsy, Authentic Scentsy. I love scentsy. I have been a consultant for a vit now. Keep up the great work.